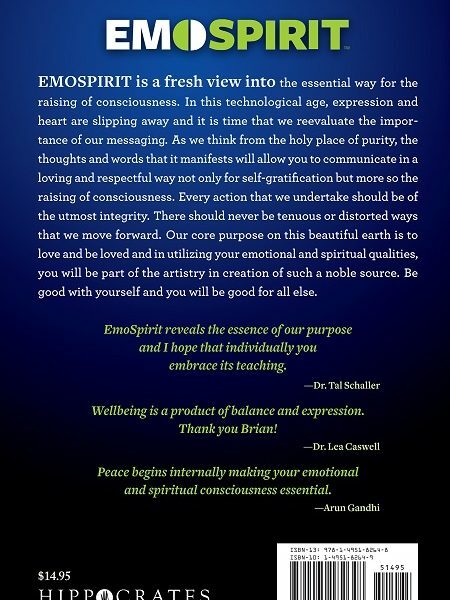 EMOSPIRIT is a fresh view into the essential way for the raising of consciousness. In this technological age, expression and heart are slipping away and it is time that we reevaluate the importance of our messaging. As we think from the holy place of purity, the thoughts and words that it manifests will allow you to communicate in a loving and respectful way not only for self-gratification but more so the raising of consciousness. Every action that we undertake should be of the most utmost integrity. There should never be tenuous or distorted ways that we move forward. 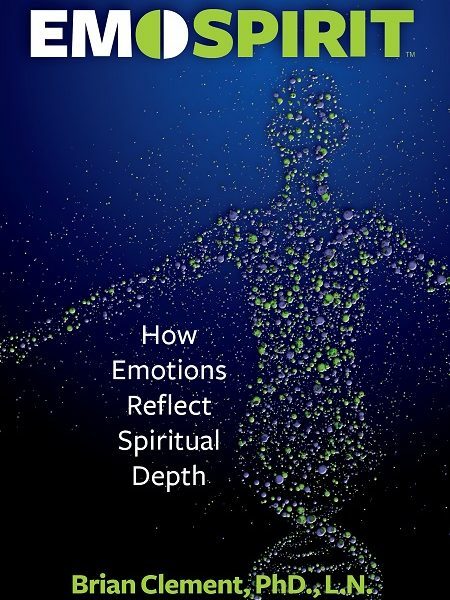 Our core purpose on this beautiful earth is to love and be loved and in utilizing your emotional and spiritual qualities, you will be part of the artistry in creation of such a noble source. Be good with yourself and you will be good for all else.